You can support the Project financially by making a Gift Aid donation online. For well over a century, four Eastbourne churches have occupied a significant place in the history of Eastbourne; Central Methodist, St Andrew’s and Upperton URC and Greenfield Methodist Churches. Few will be unaware of the service these churches have provided over the years in weddings, funerals, church parades, civic events, nursery care, concerts as well as services of worship for all ages. Many visitors to the town have shared in those activities over the years. However, the impact of age on these once fine buildings has created a situation where the congregations are not able to meet the considerable cost of repair and restoration, and the shape of the buildings has become unfit for present day use. After some years of careful planning, we believe that we now have a plan worthy of taking our churches forward. The plan involves the bringing together of four churches into one new congregation: Emmanuel Church, Eastbourne. 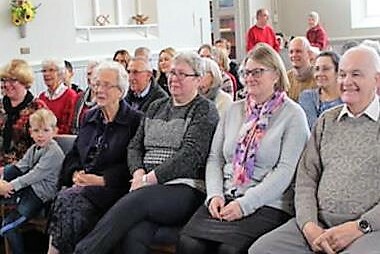 This new Local Ecumenical Partnership came into being in January 2018 and a new building is planned – one that will be suitable long into the future. 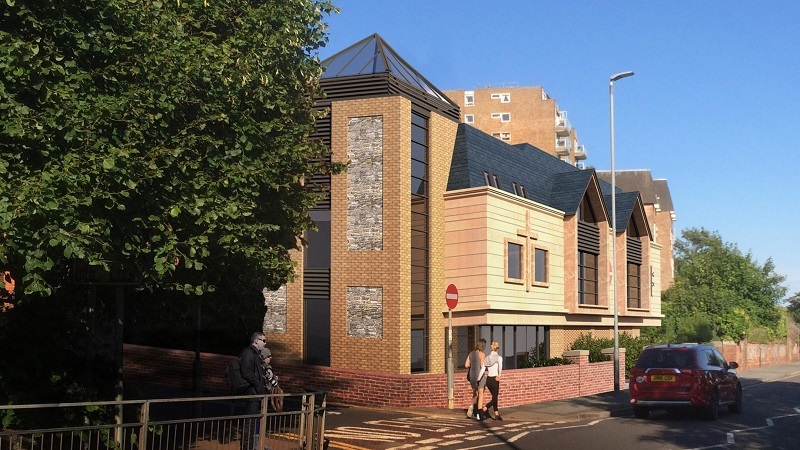 The new building will be a modern and flexible space, suitable for both worship and community use, and will enable the church to fulfil its mission long into the 21st century. 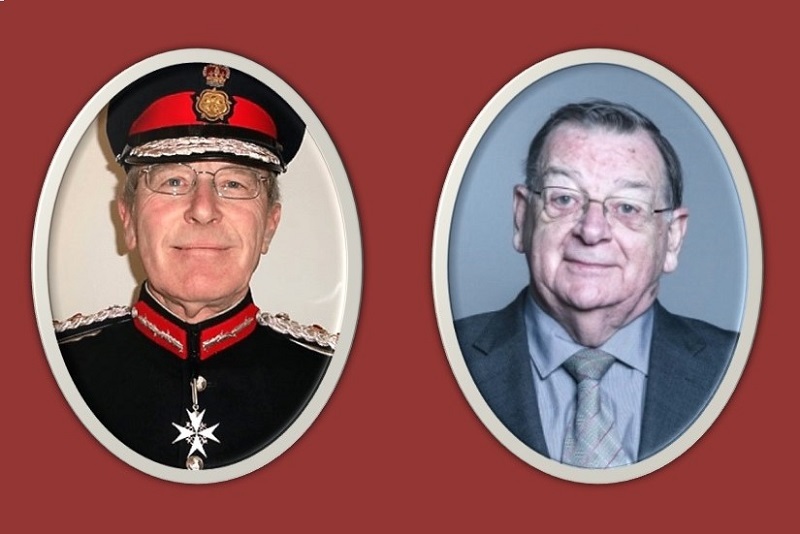 New premises mean new opportunities to serve the local community. Our facilities will include a modern, welcoming café for the local community; the provision of showers and space so that the church can support the night shelter in town, and rooms for community groups to use. 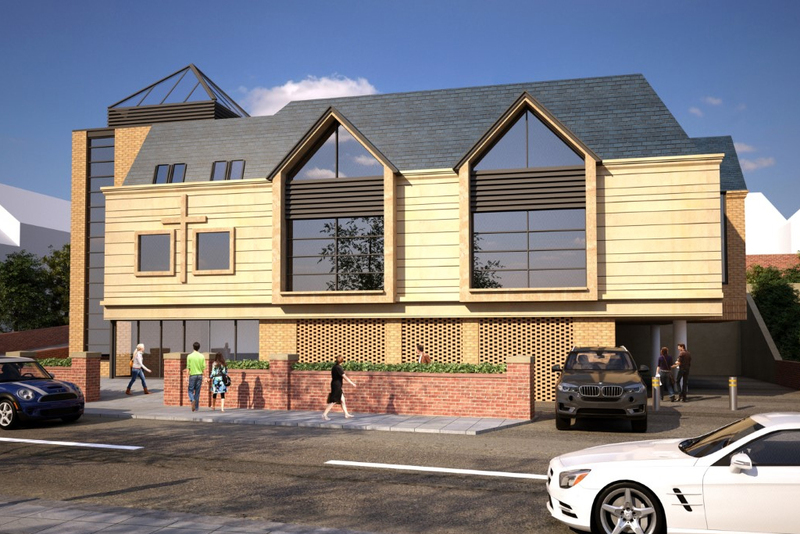 The new building will largely be paid for by the sale of the previous church sites – their development will provide a number of residential units for the town – and our lively new congregation will be putting in a major effort to raise a funding shortfall estimated to be around £475,000. This ambitious sum is to be achieved through a variety of local fund-raising initiatives – direct giving by the members, fund-raising events, financial support from both the Methodist and United Reformed Churches and applications to various grant-making bodies. We have already raised a substantial sum by direct giving, local fund-raising initiatives and the sale of church assets. We are also issuing an appeal for help from the people of Eastbourne. Our aim is to ensure that the new building will be completed and will have all that it needs for the future. Together, we can share the vision of making Emmanuel Church a reality that will serve the people of Eastbourne for generations to come.